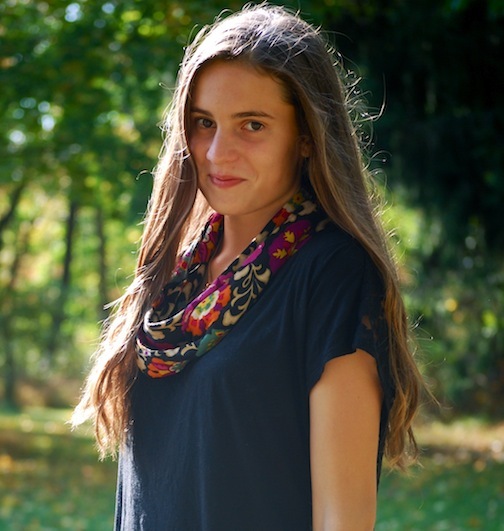 Wear Abouts: Vanity Gal Giveaway! And that cuff bracelet is so cool. My favorite item isssss those royal red chandelier earrings. FANCY STUFF. 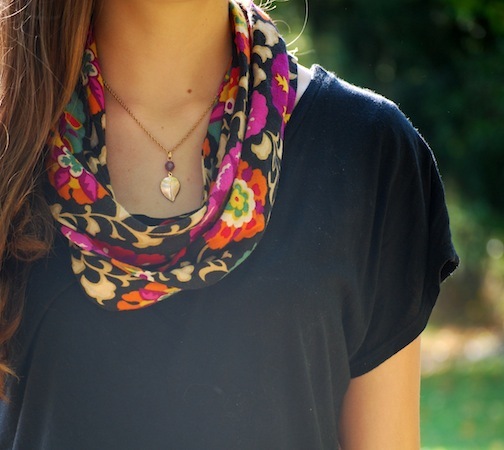 I love the colorful accents that you added to this outfit with the scarf and bracelet! 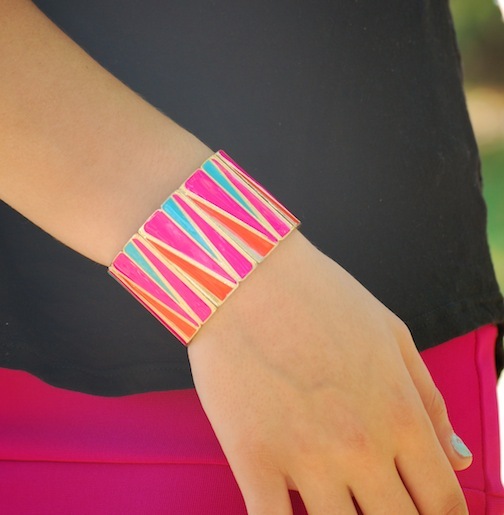 That cuff bracelet is also really cute and what an original design! Done everything for the giveaway, including following in BL! I visited their site and I love the Multicolor Oversized Bib Necklace, simply gorgeous! Rory you rock this outfit! I LOVE the splash of bright color with your skirt and I WANT your boots! you have such a good fashion sense. I love your skirt, has a lovely design! Your outfit is gorgeous! beautiful outfit <3 You look great!!! Oh, i didn't know before that it's USA only,sorry! However i love the Multistrand Rainbow Bracelet. Great items they have:) If it's USA only then you can take me out from the draw. the touch of hot pink on the black is just perfect, you look stunning. And so is your skirt! That's a beautiful scarf :-) Love your blog and I'm your new follower on GFC and Bloglovin. I'd love it if you would visit my blog and maybe follow back if you like. that bracelet is really awesome I hope I win! Ooooh, how did I miss this one? I really like their green skull clutch - so cool. Black and gold skull bracelet is pretty wickedly awesome. Rose Gold Side Cross Crystal Necklace is gorgeous. I like the Filigree and Stone Earring! I love the gold skull necklace. Besides the awesome handcuff bracelet, I'm loving their Gold Cone Cuff. My favorite is the blue gem necklace. Thanks! I love the Double Row Pink Skull Bracelet. i love the Pink and Grey Gem Necklace! Love the Gold Starfish Cuff! i love Double Row Pink Skull Bracelet!